Cosmetic dentistry is an art. 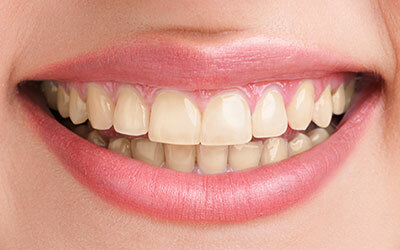 We have the knowledge, skill and imagination to give you the stunning, brilliant smile that you've always wanted. We are committed to using the safest and most effective treatments available and to providing natural appearing cosmetic results. Our patients choose Elite Dental & Aesthetics for a variety of reasons, but it is the strong and trusting relationships that we cultivate with our patients that keep them coming back. We always take the time to listen to our patients and work with them towards obtaining their dental and aesthetic goals. Our strength lies in the fact that we never rush through treatments to meet a certain production goal. Our doctors take the time to explain their diagnosis, recommendations, and all the phases of treatment with a warm and gentle approach. Our main goal is to establish a caring and long lasting relationship with our patients. Come experience our comfortable, state-of-the-art facility, and see for yourself how relaxing and enjoyable a dental visit can be. Our fully digital office features the latest technologies available today and the highest-rated materials and products. We are expert injectors of Botox®, Dysport®, Juvederm®, Voluma®, Restylane®, Sculptra®, and Kybella®. We have extensive knowledge of head and neck anatomy to ensure that your treatment is safe and effective. We can help lessen the appearance of lines and wrinkles, restore lost facial volume and enhance your natural facial contours. Our office is warm, clean and filled with the latest technologies. 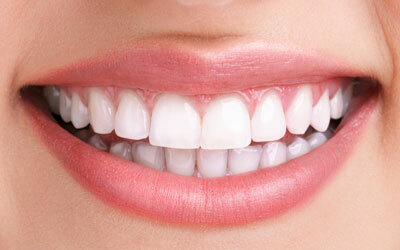 We invest in state of the art technology and more so you can have best possible experience at the dentist. We will take pictures of your teeth and gums using this hand-held intraoral camera. This gives us the best view possible to help spot and treat problems. As you are relaxing on a comfortable chair, you will clearly see on a large TV screen exactly what the dentist sees inside your mouth. Our cameras are so advanced and sensitive that they can show cavities in red (that's a cavity shown in the image above)! There should be no guesswork when diagnosing a cavity. 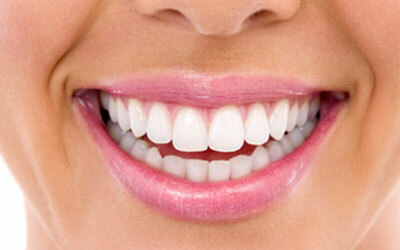 CariVu uses patented transillumination technology and helps spot cavities without the use of X-rays! It supports the identification of cavities and cracks. The dark spot on the tooth above is a cavity. We have a built-in Nitrous Oxide sedation system that offer the highest levels of precision, patient comfort, and safety. 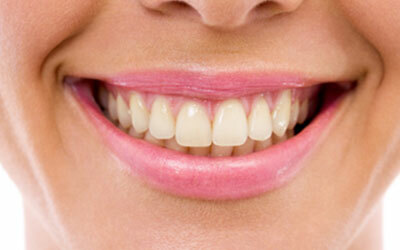 We understand that many patients are anxious and fearful of going to the dentist. We can safely administer Nitrous Oxide, also known as "laughing gas" to keep our patients calm and relaxed. We just upgraded our digital x-ray sensors so we can have the sharpest and best diagnostic image. Digital x-rays reduce radiation by 80-90% compared to the already low exposure of traditional dental x-rays. Dr. Kathein is a strong believer in staying up-to-date with the best and latest treatments and technology. Florida State requires every dentist to complete 30 hours of continuing education every 2 years. Dr. Kathein completed over 165 credit hours in that time frame. Furthering our goal of strong client communication, we’d like you to know we speak more than one language. Our multilingual office staff also speaks Spanish, Serbo-Croatian, Portuguese and Hebrew. We believe it is our responsibility to be as “green” as possible to protect our environment. Being electronic also means we can provide better, faster, and more efficient service to our patients. Our office is fully-digital and paperless. We accept most PPO dental insurances and the following forms of payment: Cash, Check, Visa, Master Card, Discover, American Express, Care Credit. 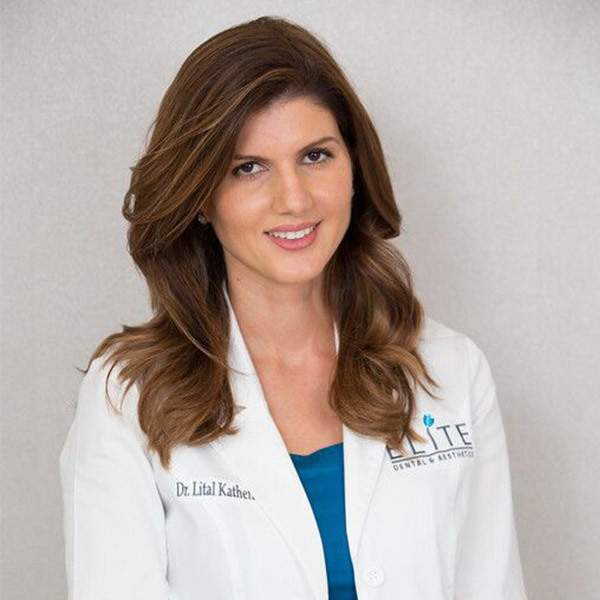 Dr. Lital Kathein is a general and cosmetic dentist focused on restorative dentistry as well as facial aesthetics. She has extensive experience in procedures such as crowns, bridges, veneers, root canal treatments, aesthetic fillings, extractions, teeth whitening, gum treatments, dental implants, dentures, and more. Dr. Kathein set her career path to become a dentist at a young age, working as a dental assistant throughout all her years in undergraduate school. She graduated from the prestigious New York University College of Dentistry in 2005, where she received first-rate training in all aspects of general dentistry. Having a strong academic background and an artist’s touch, she passed all theoretical and practical portions of the North East Regional Boards in dentistry and the Florida Dental Board examinations with high scores on first attempt. Dr. Kathein has been recognized by her patients for her genuine devotion to their unique needs, her ability to form sensible treatment plans and for her gentle and warm approach. Her passion is to help patients achieve the smile they’ve always dreamed of - one that is attractive, confident, and healthy. In addition to her dedication to providing excellent dental care, Dr. Kathein discovered her passion for facial aesthetics approximately five years ago and has quickly gained a strong following of satisfied patients. Today, a significant part of her practice involves facial aesthetics procedures such as BOTOX®, JUVÉDERM®, and VOLUMA™. As a Faculty Member of the American Academy of Facial Esthetics, she travels around the U.S. training other medical practitioners on how to inject Botox and fillers. Dr. Kathein believes that the same skills that define an excellent dentist -- attention to detail, knowledge of anatomy and function, and a gentle hand along with an aesthetic eye, are paramount for a good injector. She feels that becoming an effective provider of facial aesthetic treatments has also been beneficial towards developing as a dentist. Using precise and analytic methods and utilizing her knowledge of facial anatomy, symmetry and proportion, she has helped her patients look younger and more rejuvenated without surgery. She strongly believes that facial aesthetic procedures should look as natural as possible. 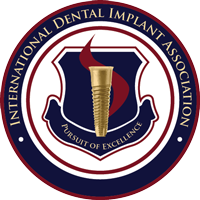 Dr. Kathein is a member of the American Dental Association, Florida Dental Association, and International Dental Implant Association. She is also a Faculty Member of the American Academy of Facial Esthetics. Through her unique blend of artistic and technical skills and her frequent participation at continuing education courses, Dr. Kathein ensures that her patients always receive the latest, most effective treatments possible. During her free time, she enjoys spending time with her husband and three children, jogging, reading, movies and traveling. 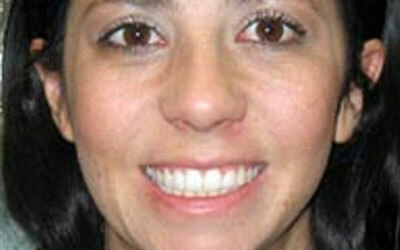 Dr. Elizabeth Kossak is a general and cosmetic dentist who enjoys all aspects of dentistry. She comes from a family of dentists, including her father (an oral surgeon), her sister (a general dentist), and her brother (an oral surgery resident). 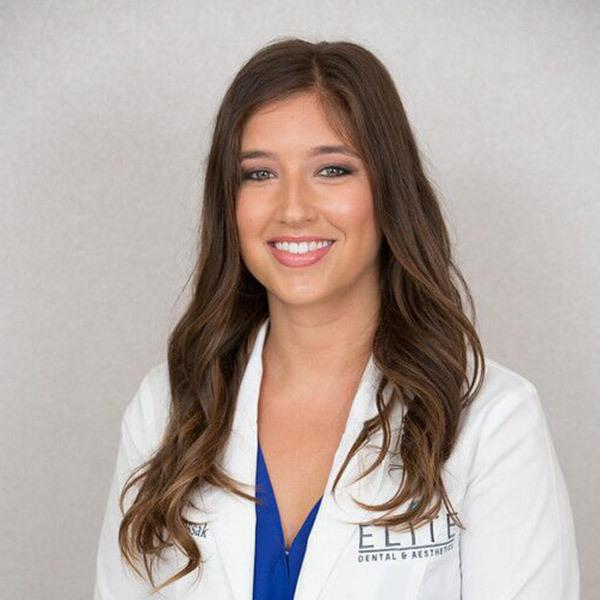 Originally from Grosse Pointe, Michigan, Dr. Kossak attended the University of Michigan for her undergraduate studies and pursued her doctoral dental degree at the University of Detroit Mercy. Here, she was awarded the Academy of Osseointegration Outstanding Dental Student in Implant Dentistry Award and completed research regarding squamous cell carcinoma of the maxillary sinus. Dr. Kossak practiced in Chicago, Illinois before moving to South Florida. Dr. Kossak works closely with Dr. Kathein and has trained in all areas of facial aesthetic injections. She is an expert injector of Botox and fillers and always aims for natural looking results. She follows a conservative approach that has been widely appreciated by her patients. Dr. Kossak continually enhances her education by attending courses focusing on cosmetic dentistry, facial aesthetics, Invisalign, implant placement, sleep solutions, and more. 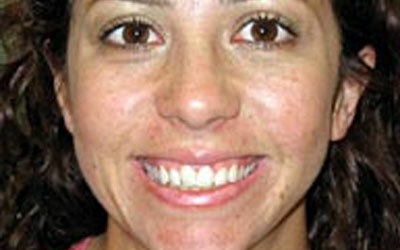 As a practitioner, her primary goal is to ensure that her patients are comfortable and happy. She looks forward to meeting each of her patients and helping them achieve a healthy smile that they are proud to wear! She is recently married and has an adorable puppy. 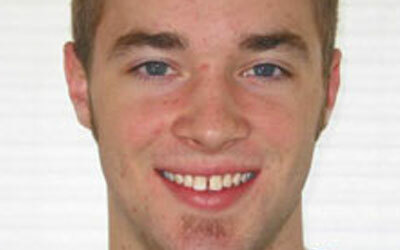 Dr. Jack Behn is a reconstructive and cosmetic dentist with 40 years of experience. 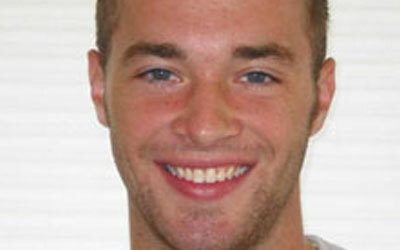 He is a graduate of the University of Florida and obtained his dental degree from Medical College of Virginia. While at MCV, he was selected as one of only seven students to receive additional training in treating and rehabilitating periodontally involved patients. Presently, Dr. Behn is one of the most experienced dentists in South Florida and has been involved with cosmetic dentistry for many years. 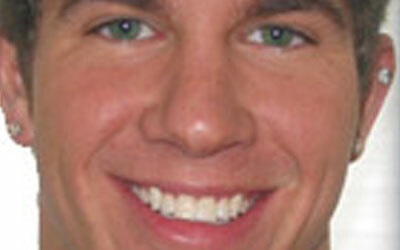 His hundreds of stellar online reviews attest to his commitment to excellence in dentistry. 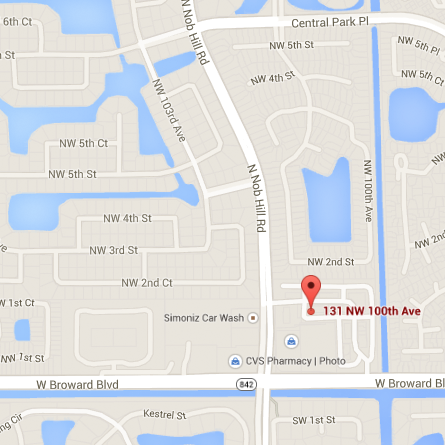 He's affiliated with a great team of specialists in the Fort Lauderdale area to help assure a great cosmetic result. He's proud to work with some of the country's finest cosmetic technicians. 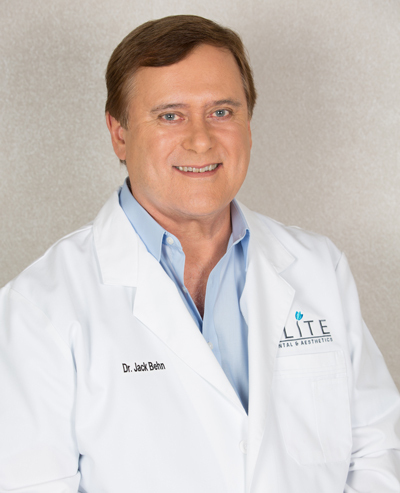 Dr. Behn grew up in Houston, Texas and has lived in Fort Lauderdale for over 50 years. He has been married to his wife, Carol, for over thirty years and has three beautiful children, two sons and a daughter. Dr. Behn is an avid fisherman and loves to travel and spend time with his children. Dr. Kathein is a caring and compassionate dentist. She takes her time to explain the treatment and never makes you feel rushed. I would highly recommended her. I went in for a second opinion and stayed because this practice is just wonderful! Thank you for the excellent care. Dr. K is very gentle and has a perfectionist nature. I know I am in good hands! If you're looking for high quality of dental work, this is the place. I will continuously recommend Elite Dental. I am so happy with this Hygienist!!!!!!!!!! My overall experience was excellent. The main reason for that is my hygienist whom is the best I have had in my life. Professional. Kind, Smart, Extremely well trained and educated in her field and much more. - Steve F.
Staff is friendly and professional. Always greet you and make you feel comfortable. The office and equipment is always clean. Proper technique is always used. - Nancy B.